I read a lot of blogs... on a wide variety of topics. One of my more recent favorites is called 'Catholic All Year' by Kendra Tierney. She blogs about incorporating your faith into your everyday life and not just living it on Sunday's. [Did I mention that she does this while writing faith based books for children, homeschooling and raising 7 children all at the same time? Amazing! 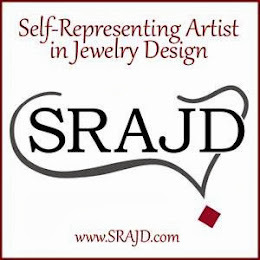 She has graciously featured me, along with 10 other artists on a Mother's Day giveaway she is sponsoring on her blog. 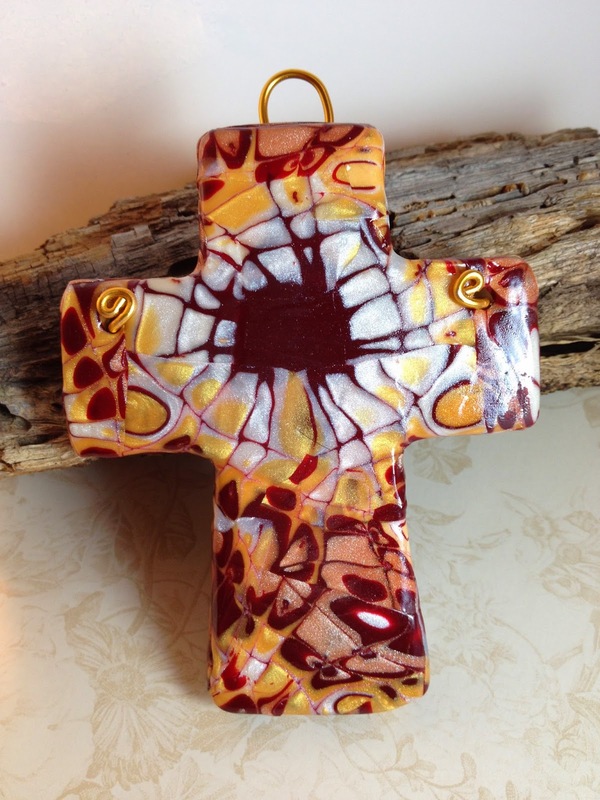 I am offering one of my custom, handmade wall crosses in the winner's choice of colors. So please feel free to pop over there and join in. 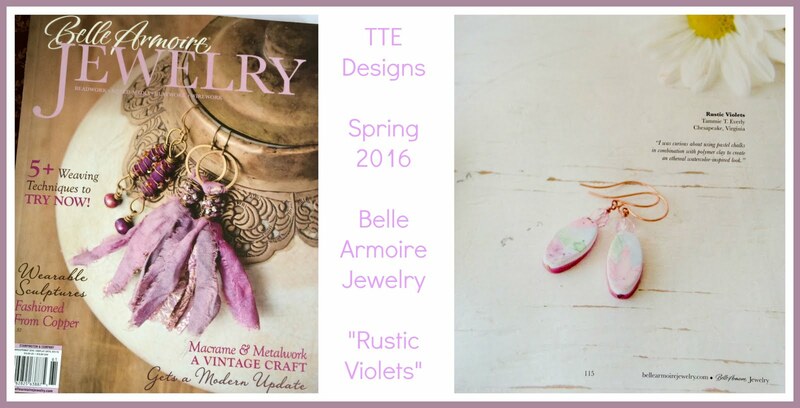 You can score a nice gift for your Mom and maybe you will decide to become a blog follower too.